PDIL Recruitment 2018 – 118 Post of Engineer, Jr Executive, Jr & Sr Drafting Staff – Projects & Development India Limited (PDIL) released the Recruitment notification for Candidate has to apply online only through online registration system of PDIL website i.e. www.pdilin.com. No other means / mode of applications. 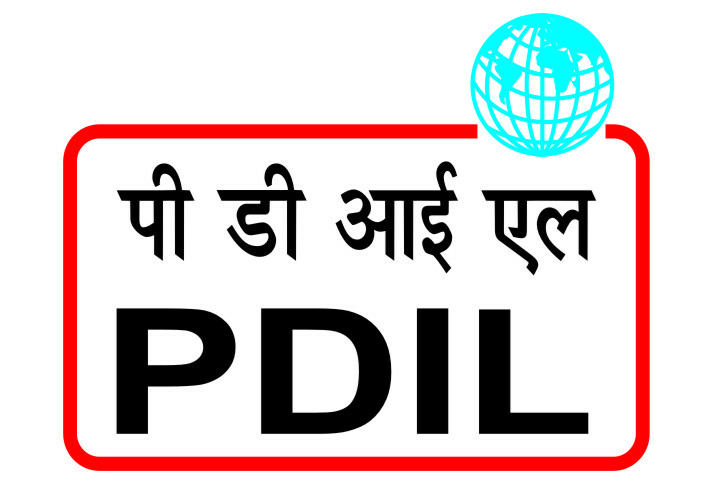 All the candidates who are eligible can apply online only through online registration system of PDIL website www.pdilin.com No other means / mode of applications is available, Candidates can apply for online application form. Last date for submission of online application is 28.01.2018 up to 12 PM. While applying, the applicant must ensure that he/she fulfils the eligibility. University/Institute will be considered as additional qualification. Candidates should have basic knowledge of working in Computers, MS Office and relevant specialized software. Duration of Contract – Duration of contract shall be Three years. How to Apply for PDIL Recruitment 2018 – 118 Post of Engineer, Jr Executive, Jr & Sr Drafting Staff on Contract basis ? Step 1 – Visit www.pdilin.com website. Step 3 – View the full Advertisement Details and read the instructions and terms and conditions carefully before applying. Step 4 – Click on “I Accept” and then click on “Apply Online” to fill the Application Form. Step 5 – Fill Application Form upload Photograph and Signature and Click on Save. Step 6 – Click on “pay online” to pay the application fee through the online payment gateway. After paying the application fee, the Registration Slip will be generated. Step 7 – Click on “Print” button to print the Registration Slip which will be required at the time of Personal Interview, if shortlisted.